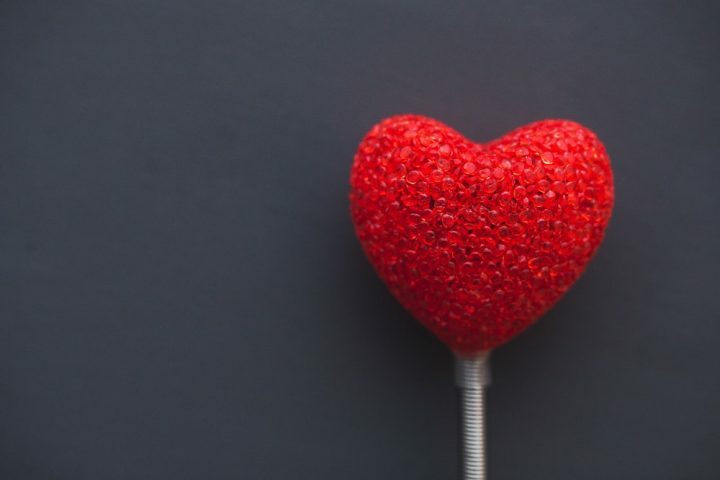 According to people who earn their living investigating this sort of thing, every four years on the 29 February, a fifth of women feel the urge to go down on one knee and ask their partners to marry them. 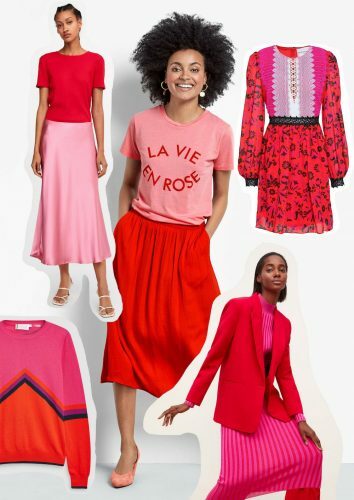 If this is you and the man from Del Monte says ‘yes’, or you just fancy getting him to buy you a gorgeous ring anyway (and why not?) – then check out these stunners made by Ellie Swinhoe of Eleanor Christine Jewellery. 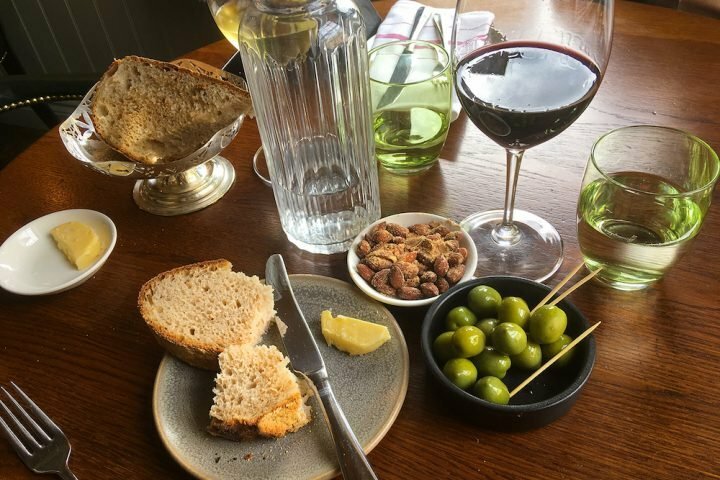 In addition to her collection (which also includes necklaces and earrings), the Frome-based jewellery designer also makes bespoke jewellery to commission and remodels existing pieces. I want this ring. I really, really do. 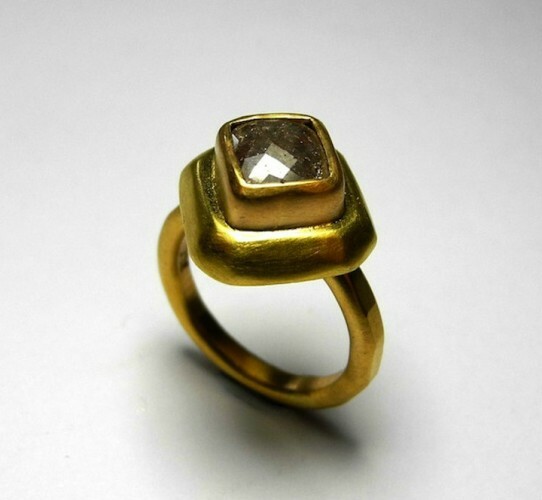 It’s 22 carat gold with a grey diamond. 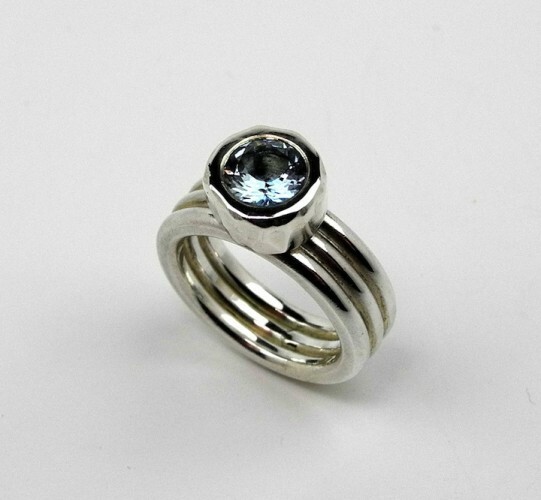 I also want this one, which is an aquamarine set in sterling silver. 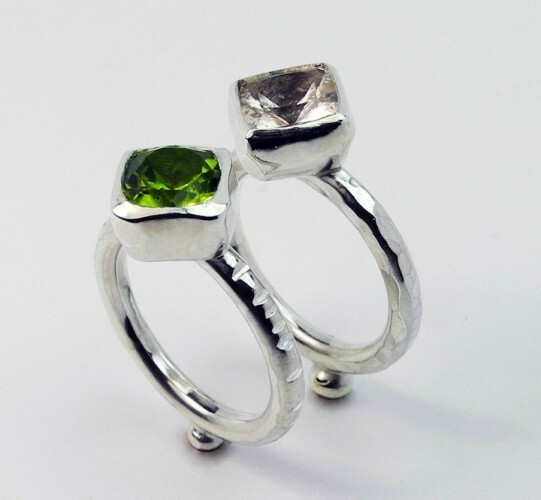 How about these Juno rings, in morganite and peridot in silver. 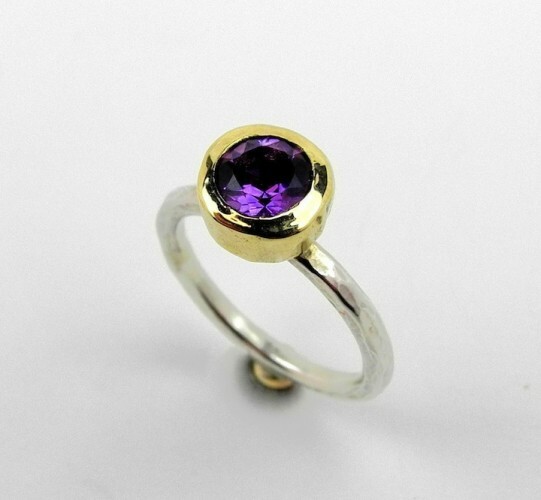 Or the Juno ring in amethyst, gold and silver. Wrapt wedding rings. 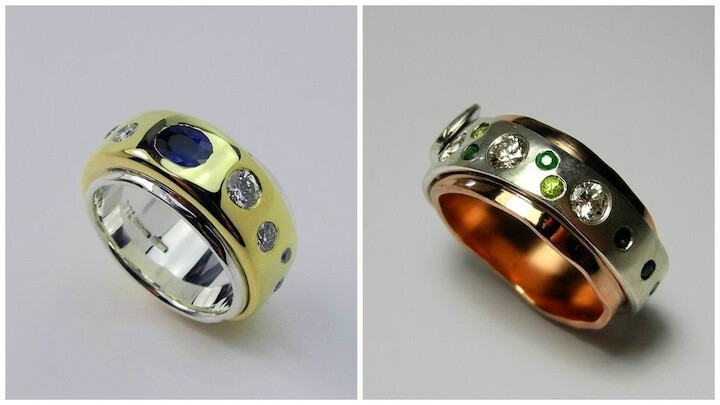 Left: yellow gold, silver, sapphire and diamond. Right: rose gold, silver, emerald, diamond and peridot. 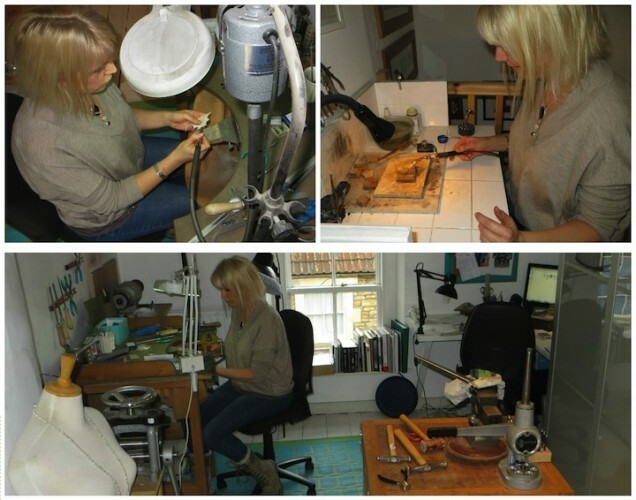 All Ellie’s jewellery is handmade in her studio at the top of a beautiful old house in the Frome conservation area. She works in sterling silver and all the carats of white, yellow and rose gold and uses precious and semi-precious stones. Prices from £125. Bespoke from £250. Ellie also runs wedding band workshops for couples, where loved up creative types can spend the day together making wedding rings for each other. The 6-hour workshops cost £250 per couple; lunch is provided but the cost of the metal and any hallmarking is extra. She also offers 4-hour, one-to-one workshops in basic silver-making skills for £110. You lucky thing! Ellie’s very empathetic and sensitive, just what you need when commissioning a piece of jewellery, which is quite an intimate thing. Ellie is amazing. She remodelled a ring for me producing the most beautiful gold band with tiny diamonds and turquoise. After I lost my wedding ring during a day biking, Ellie produced a stunning replacement. Her work is original and beautiful. A bit like the lady herself.